Some businesses crop up in the craziest places. Dungarees started one night in a travelling salesman's van, where my brother and I placed our very first Carhartt order. But the Dungarees story begins many years before that with my brother, me and our craftsman father. Each summer vacation, and any spare time in between, we would help friends and family build their homes from scratch. We learned so much from that experience that we started our own construction company before we were even out of our teens. After a few years in the home-building industry, and never the types to stand still long, my brother and I recognized a need for a better workwear selection in the area where we lived and worked. And like that, Dungarees was born. 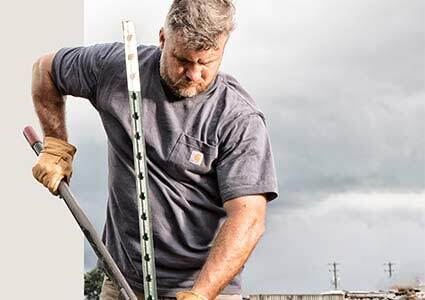 Lifelong Carhartt wearers, we turned to the iconic brand as the foundation of our new business venture. As with most small businesses, Dungarees had a very humble beginning. From placing our first order in the van, to completely restocking our initial, closet-sized store daily, we kept our hands dirty figuring out how to keep up with demand. Fast forward almost 20 years, we continue to grow our retail business online and in our brick-and-mortar stores. 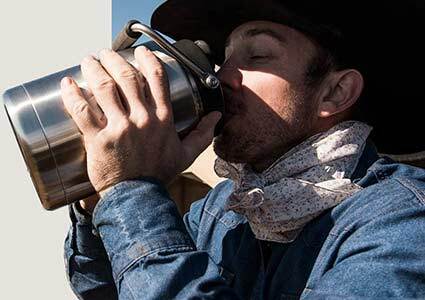 We expanded our brand offering to include Yeti Coolers, Stanley drinkware, Wolverine Boots and several more footwear brands. We have made a name for ourselves as an expert in the work wear industry, and we carry only what we consider to be the most premier brands. 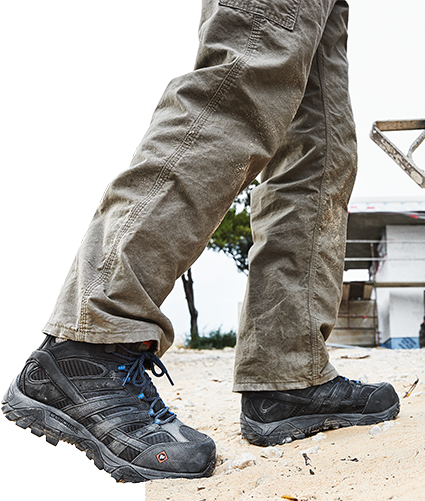 We are most commonly known for housing one of the largest selections of Carhartt apparel in the nation, but we are also the Midwest's largest Liberty safe dealer, an authorized YETI dealer and a premiere destination for quality work footwear. It's no doubt that technology has changed the face of retail, but our passion for building things and helping others do the same will continue to push us to be the destination for hard working people. 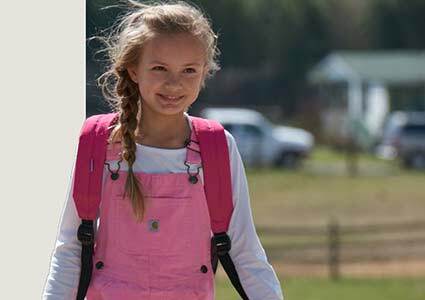 Dungarees' mission is to offer the best selection, fairest prices, and timely delivery on only the highest-quality goods while exceeding customer expectations every step of the way. We know our customers work hard for their money and we want to honor that work by delivering to them the best experience possible. Like many online retailers, Dungarees began as a brick-and-mortar storefront. 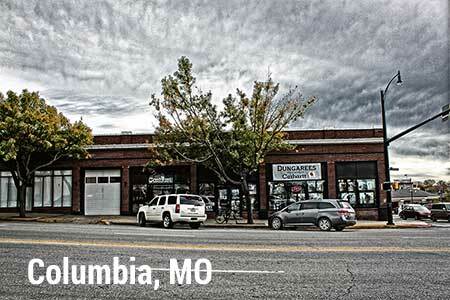 We founded our first store in 1999 in the sleepy college town of Columbia, Missouri. 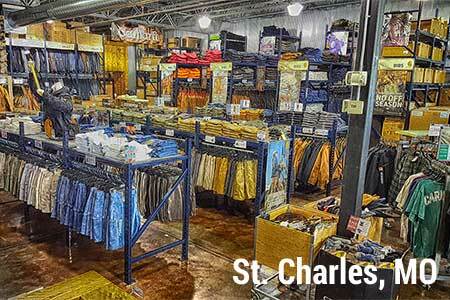 A couple years later we added another location in St. Charles, Missouri, a suburb of St. Louis. These two locations are the lifeblood of Dungarees, also housing the customer service teams, warehouse personnel, and support staff who work together to serve our hard-working customers across the nation, and beyond. We built our business on service and expertise, and you will see that immediately when interacting with someone on our staff. We don't just sell work gear, all of us have worn and used it first-hand. Whether you have specific questions about products or need help ordering or returning, we promise to give you our all and are happy to help. 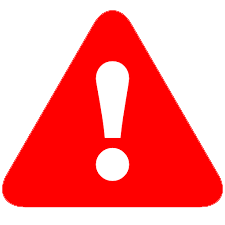 We aim to be the best workwear retailer in the world, or die trying!